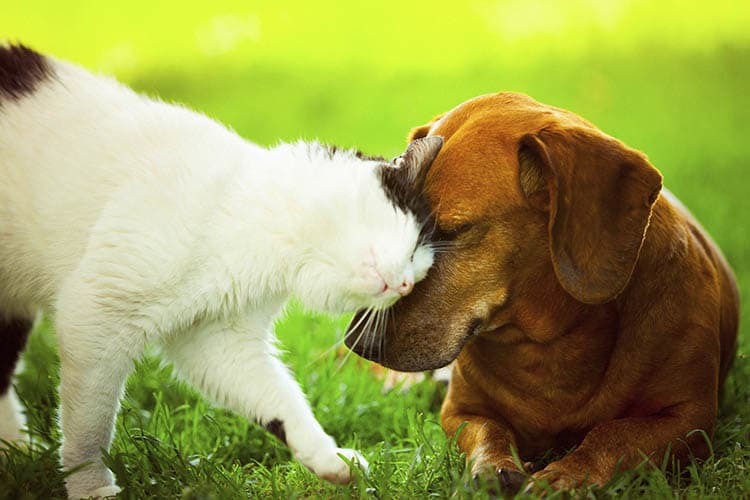 At Springs at Palma Sola, your pet will love the coastal lifestyle just as much as you do. We proudly extend our hospitality to dogs, cats, birds, reptiles, fresh and saltwater fish, small furry animals, and most exotic pets. Our luxury townhome-style apartments feature an array of pet-friendly amenities, perfect for both pets and pet-lovers. Each of our studio, 1, 2 & 3 bedroom apartments offers an open-concept floor plan and oversized windows, the perfect setting for your indoor cat. You and your dog can take advantage of our on-site dog park, where she can stretch her legs off-leash. Plus, our community works closely with PooPrints, a DNA-based pet waste management company, to maintain our beautiful landscaping and community grounds. To tour our pet-friendly apartments for rent in Bradenton, Florida, contact the professional leasing team at Springs at Palma Sola today.